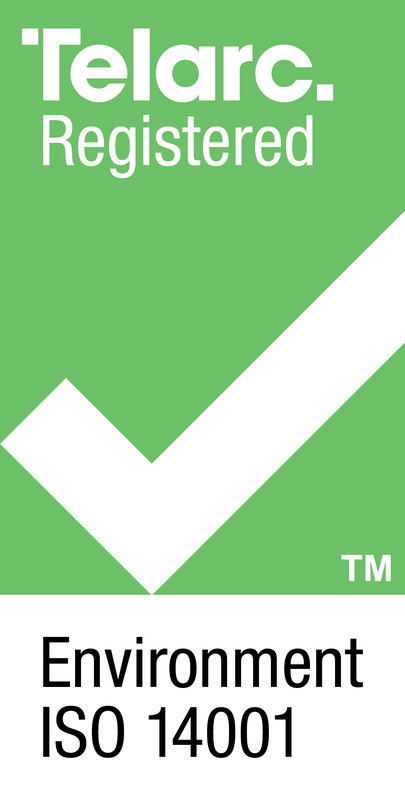 We are continually developing better and safer ways to undertake all projects. 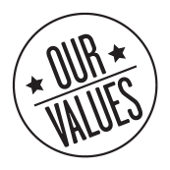 We strive for industry excellence in Safety, Quality and Leadership. WE PROVIDE PROTECTIVE COATINGS AS WELL AS ASBESTOS REMOVAL SERVICES FOR COMMERCIAL, INDUSTRIAL AND INFRASTRUCTURE ASSETS. 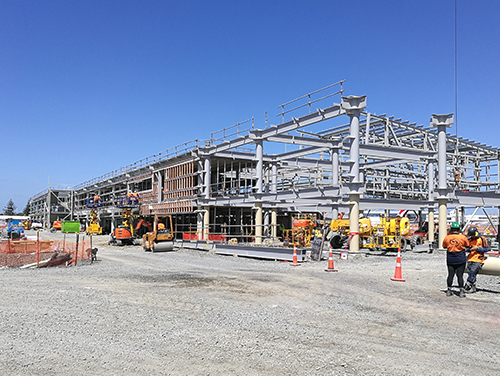 Application of a range of intumescent coatings to steel and concrete substrates on commercial projects throughout New Zealand. 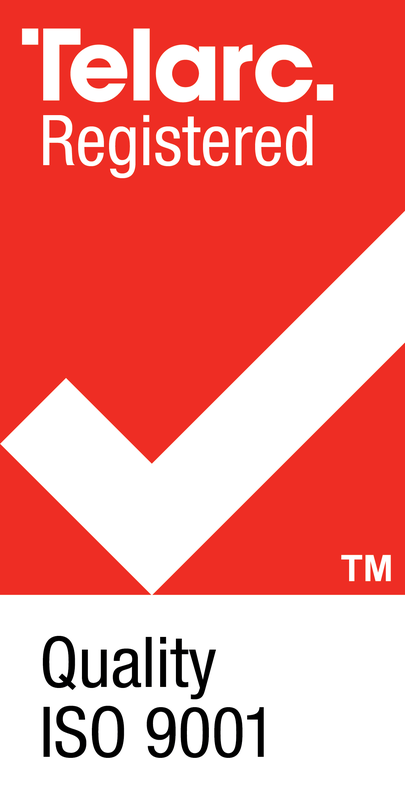 Fit for purpose high quality Class A and Class B asbestos removal and project management services for commercial, industrial and infrastructure assets. First-class energised tower refurbishment, maintenance and painting services on live-line assets across New Zealand. As well as the application of protective coatings, we also provide inspection services to assess corrosion levels and create maintenance strategies. Protective coating application and abrasive blasting are high risk operations. Carrying out this work on high-value assets, in energized zones, at height, or in busy traffic areas requires specialist training and a focus on quality, safety and environmental impacts. 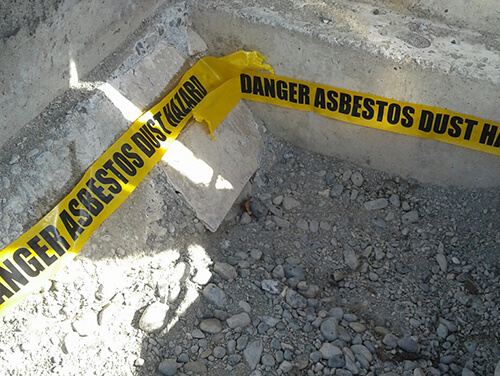 We interview Asbestos removal company Cake Commercial Group on the most common asbestos management and removal questions from clients. Within modern structural construction, the understanding and implementation of passive fire protection technology can play an important role for steel optimisation. 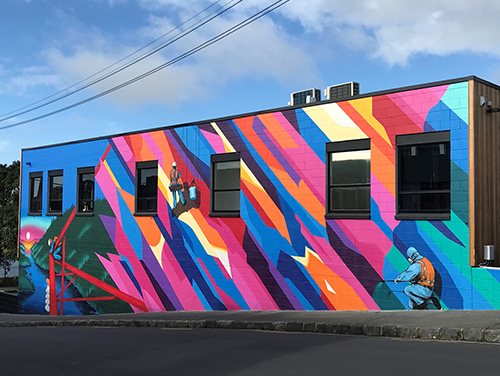 We’re excellent at painting walls here at Cake, but not in quite the same way as Paul X Walsh who finished our head office wall mural last week. 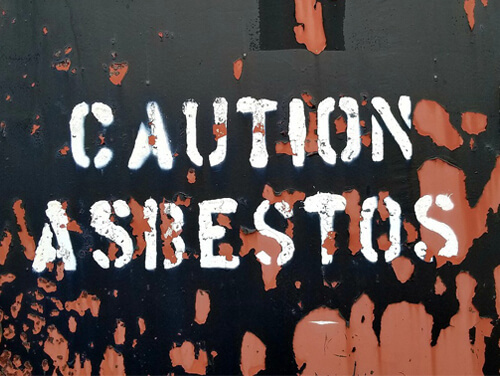 How do the new asbestos removal regulations affect your business? Discover the main impact for NZ property owners and commercial buildings from asbestos industry experts.